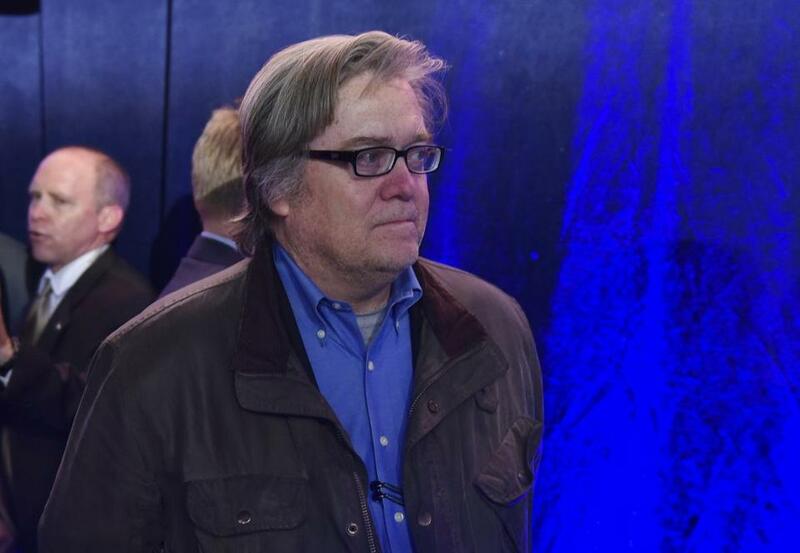 More than 150 members of the House of Representatives have signed a letter urging President-elect Donald Trump to rescind his appointment of Stephen Bannon to a key White House post, a Rhode Island congressman announced Wednesday. The 169 US representatives — all Democrats — included the entire delegations from both Rhode Island and Massachusetts. The letter was sent to Trump Tower Wednesday, according to the statement. 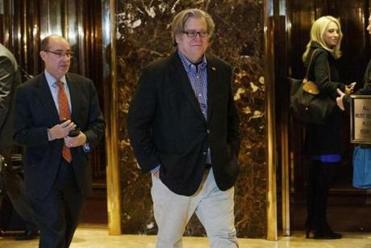 A Rhode Island congressman is calling on Donald Trump to rescind his appointment of Stephen Bannon as chief strategist. Correction: Due to incorrect information provided to the Globe, an earlier version of this story gave the incorrect name for Ann McLane Kuster.